Before having little one, food was pretty high up on the list of things I looked forward to at Christmas time. This will be little one’s third Christmas, and at two and a half, she’s really starting to get it and the magic has definitely returned! That being said, we all love our food, especially treats! 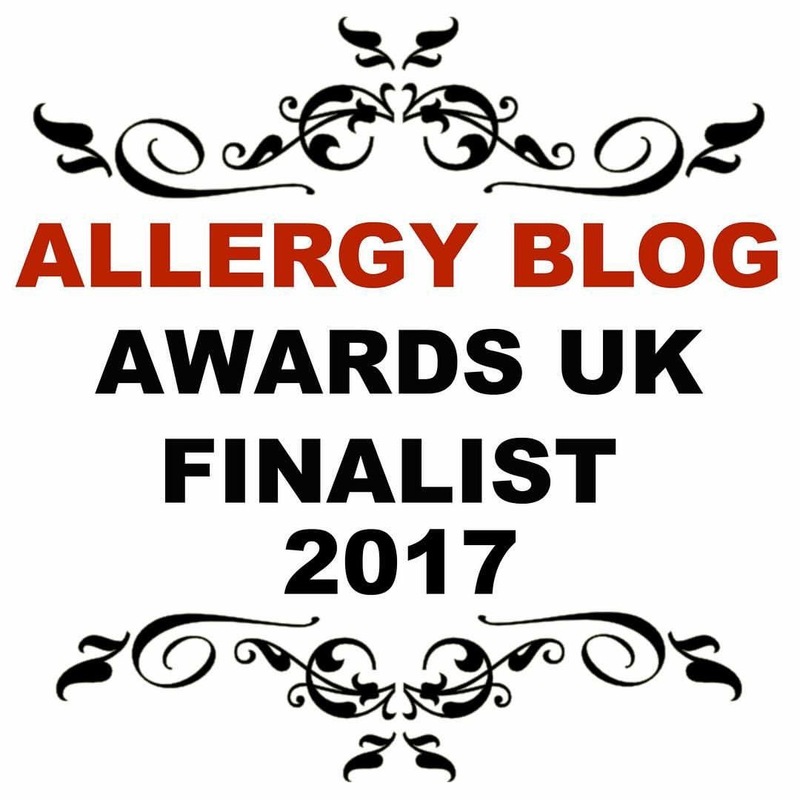 With multiple allergies Christmas can be tricky and pretty unhealthy. So here’s mummybakesdairyfree’s Christmas pressie to you all- three healthy(ish) treats. Two are adaptations from recipes found online and one is a twist on one of my favourite recipes. All are sweet, all are easy to make, and all are perfect for sharing (if you like!). 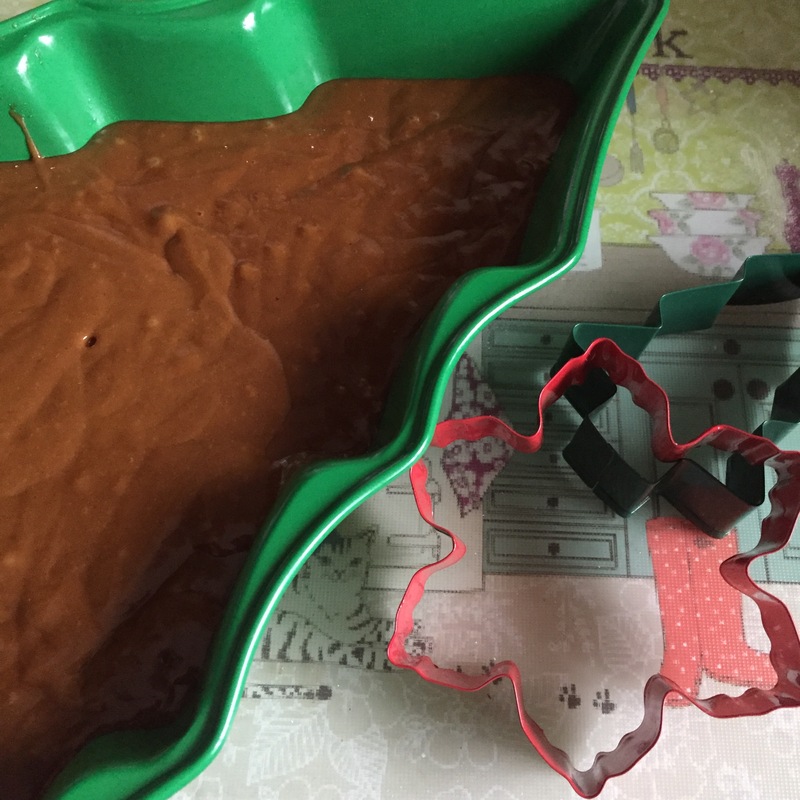 Well you know you’re a food blogger with a birthday in December, when you use your birthday as an opportunity to try a Christmas recipe for your blog. 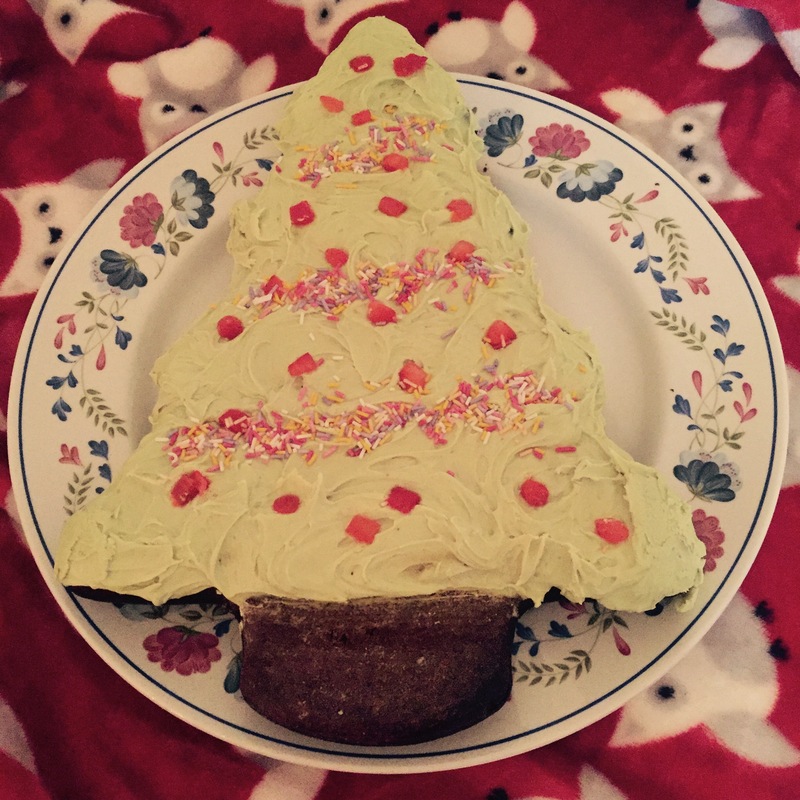 My mum bought me a Christmas tree shaped cake tin which is amazing and I had seen an allergy friendly ginger cake recipe on Fuss Free Flavours’ website, a perfect match!! The cake turned out deliciously and was unbelievably easy to make. Chuck all the ingredients into a food processor and the batter is done!! The original recipe called for brown sugar, however I subbed it for coconut sugar to make it a little healthier. It worked perfectly and had a yummy caramelly taste. Plus the batter tastes amazing and egg free, so guilt free licking of the spoon!!!!! I topped it with a ‘buttercream’ icing which I coloured with a bit of green food colouring. You can find the recipe I used for the icing here. Just before serving, I decorated the cake with chopped up fresh strawberries and hundreds and thousands. The strawberries bled into the icing a little, so I may rethink the decoration for next time. Little one really seemed to like the cake. I had to scrape the icing off for her though, strange girl… The recipe would work brilliantly in a loaf tin as well. I can see it being one I use a lot! Last Christmas (I gave you my heart…) Erm, no! 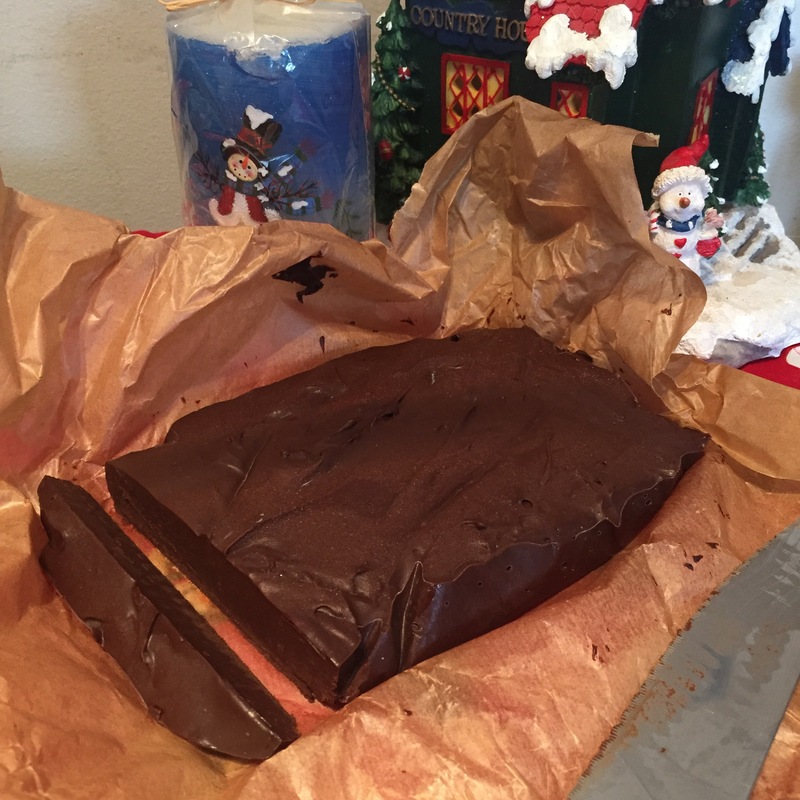 Last Christmas I discovered the magic of making fudge in the slow cooker. It is scrummy and delicious, but definitely not dairy free! This year I really wanted to have a go at making some which little one could try. I also needed it to be easy to make and relatively healthy. I found this one on Skinny Ms’ website. The quantities on her page are in cups so I’ll post the quantities I used below. I followed her instructions to the letter and was really pleased with the outcome. 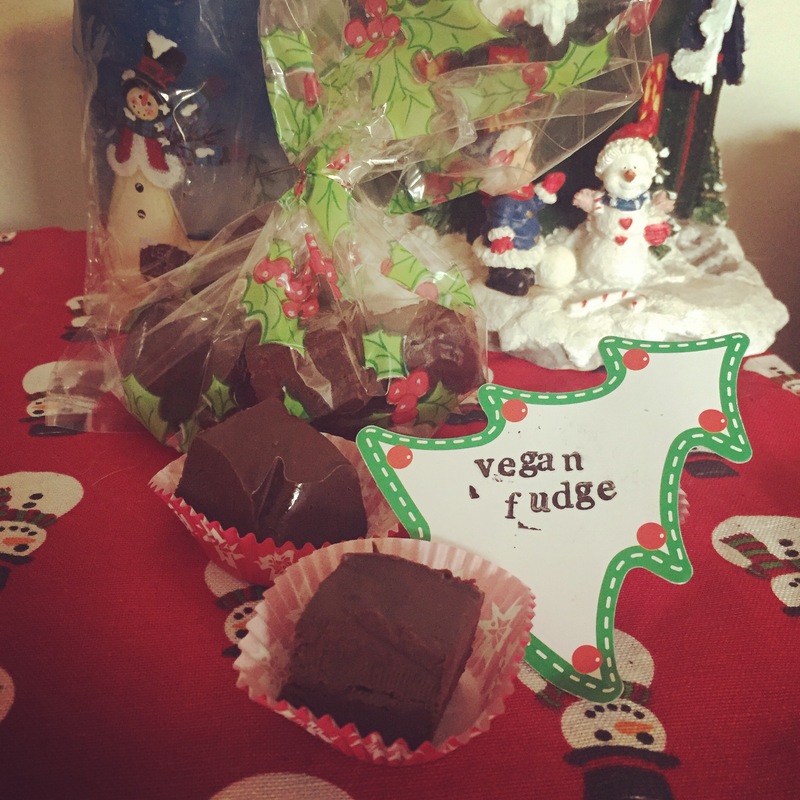 The fudge is really tasty but you definitely only need a little of it as it’s pretty rich! 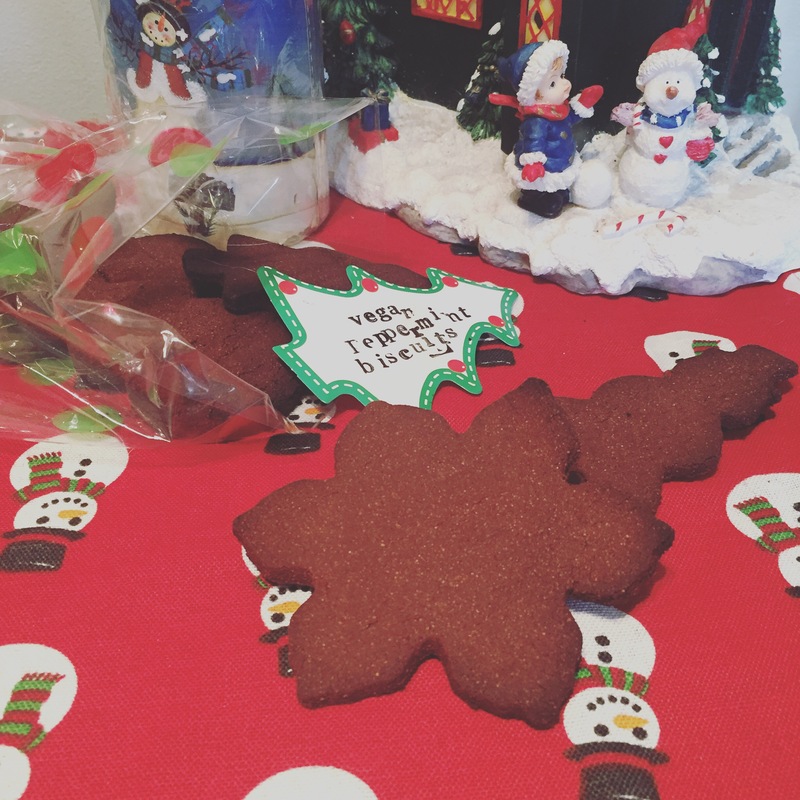 These make great gifts for Christmas, especially if you package them in cellophane bags with ribbon. I bought some festive patterned ones on eBay for a couple of pounds for 20. You can also get them from party shops. This recipe is based on my go to chocolate biscuit recipe. I adapted it to make it Christmassy and refined sugar free so that I could use it when I took part in the #christmastagalong on Instagram. I also tweaked the recipe to make it gluten free too by substituting the wholewheat flour for coconut flour. It did change the texture of the biscuit to one which is a little denser and snappier, however it’s still tasty just a little more allergy friendly! I didn’t decorate these but you could do or you could even make a hole at the top of the shapes before baking, thread a ribbon through after they’ve been cooked, and hang them on the tree! In a large bowl, cream together the spread, sugar and peppermint extract using an electric whisk until it is light and pale. Gradually sift in the flour and cacao powder, stirring until fully combined and a dough is formed. Then wrap the ball in cling film and pop it into the fridge to chill for an hour. Pre heat the oven to 180c and remove the chilled dough from the fridge. Unwrap the cling film and roll the dough out to a 5mm thickness. 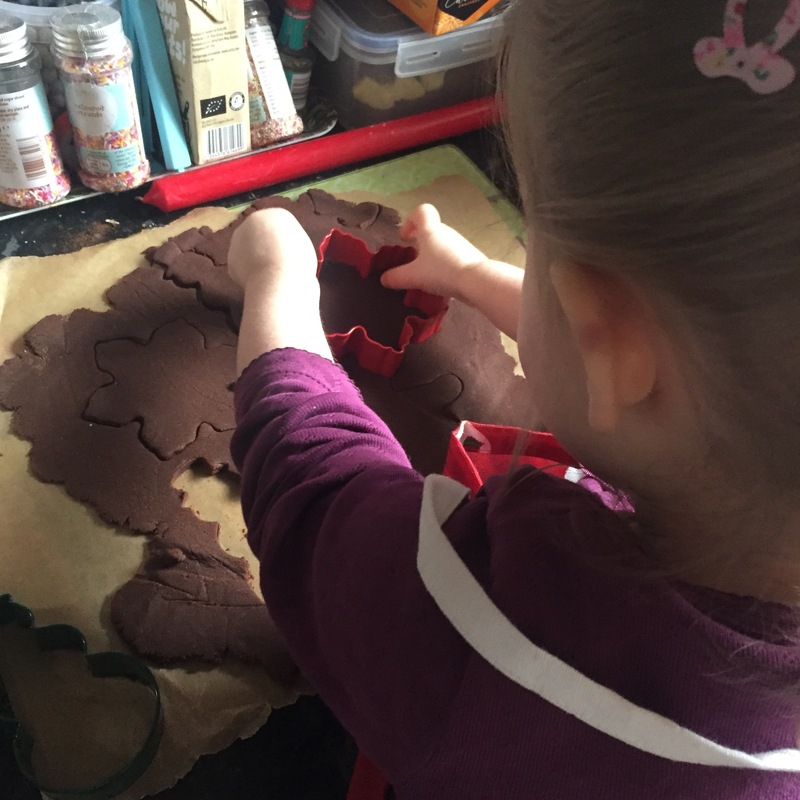 Carefully cut out the biscuits using festive shaped cutters and place on a lined baking tray. Repeat until all the dough has been used and place in the oven to bake for 10 minutes. The biscuits will be soft but will harden up as they cool. 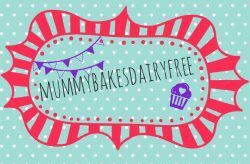 I’d love to see your Christmas allergy friendly bakes! Please share with us so I can share on my Facebook page, Instagram and Twitter!